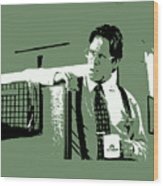 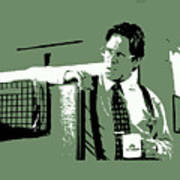 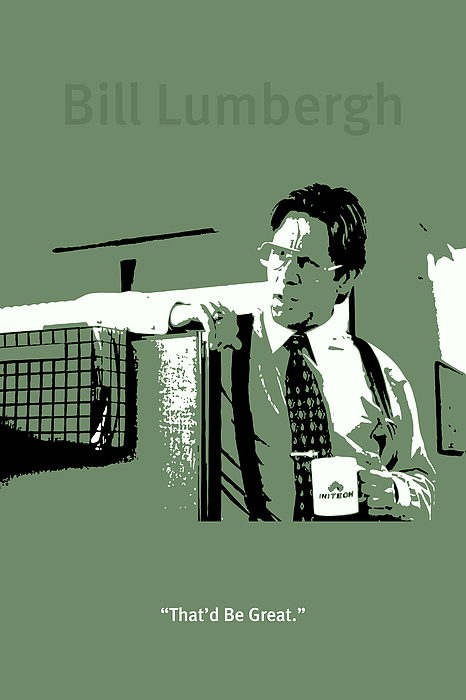 There are no comments for Office Space Bill Lumbergh Movie Quote Poster Series 002. Click here to post the first comment. Office Space Bill Lumbergh Movie Quote Poster Series 002.